Reading is a very important thing in our house. I love knowing that my kids can read, and having that skill can take them places. But not only do I want them to be able to read, I want them to comprehend what they are reading. I also want them to be able to write if they feel called to do so. Sometimes finding the right resource to help with this can be hard. I found this kind of program with The Magic Stories from Allsaid & Dunn, LLC, publishers of The Reading Game and authors of the Wordly Wise series. 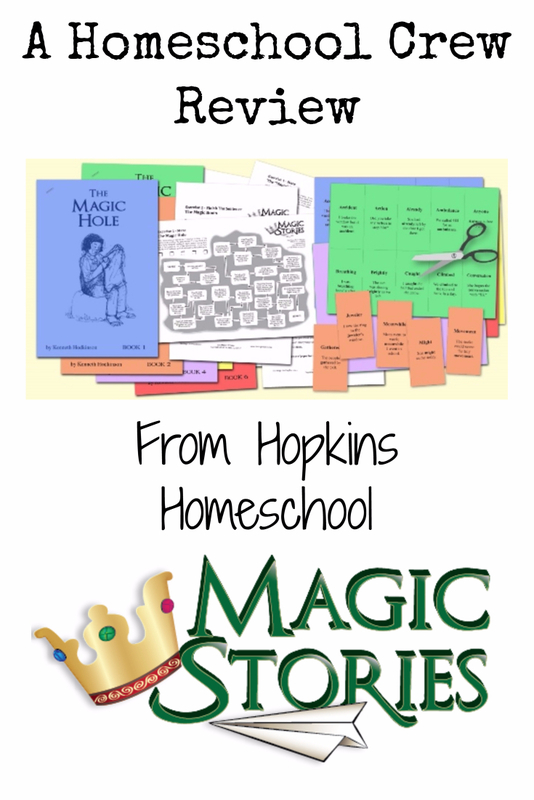 The Magic Stories is geared towards 2nd-3rd graders. This is a follow up to The Reading Game, but can be used even if The Reading Game was not (we didn’t use it before using these). There are six stories, each story also has exercises to go with it. The exercises consist of the “Naughty 40 Words”, or the 40 toughest words from the book. These come as printable flashcards with the meaning on the back. There are also 4 worksheets. These are a Maze, Finish the sentence, Imagine and Finish the story. These exercises are great for building confidence and comprehension. The six books that are included with The Magic Stories are: The Magic Hole, The Magic Ax, The Magic Joke, The Magic Hotdog, The Magic Boots and The Magic Box. These are not just fun little stories, but rather lessons within stories. While you are working on comprehension, you are also able to teach a life lesson or character trait to your child as well. I looked everything over when we first had access to this digital product. I could print the books, about 20 pages each, or use them on the iPad. While I liked the idea of saving on paper, the pictures were in black and white, and could be colored in if printed. I liked having this option, so we went with that! We took one week per book. Monday, we would go over the “Naughty 40” list. We would work on seeing which ones we knew, which ones we didn’t and have some fun with a crossword puzzle that I would make for Ray Ray. Tuesday was our reading day. We would work on reading the story of the week. Sometimes we would do the maze right away, but otherwise it was just the story. The rest of the week we would work on the worksheets. 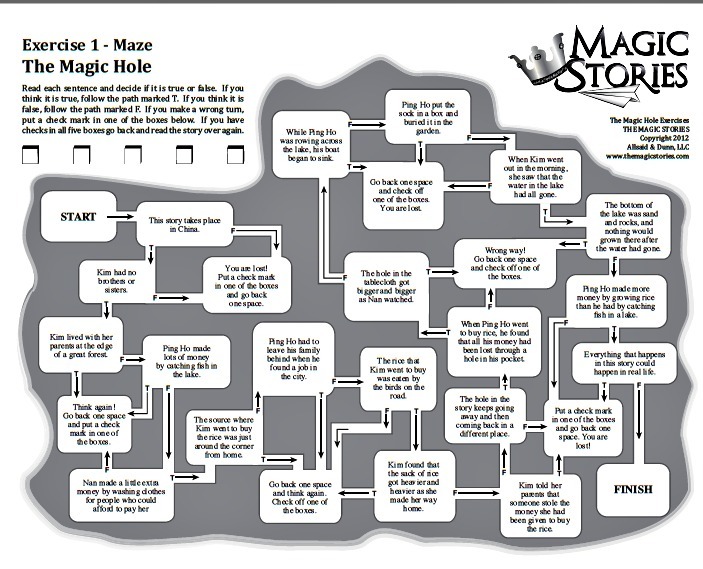 The maze was a simple worksheet that we could do on the same day as any of the other worksheets. I loved to go in order of how they were given to us. The Maze was Ray Ray’s favorite worksheet of all. There was no writing involved! All we had to do was follow and decide if the questions were true or false. While this seemed simple to him, I loved seeing what he could remember in a fun setting. Finish the sentence was the next exercise on the list. This one didn’t ask questions in the typical question answer format. You simply finish the sentence. I really liked this idea. I would work with Ray Ray on this one and would ask the actual question. With the start of the answer, we were able to work on how to answer questions in complete sentences, something my older son still struggles with! 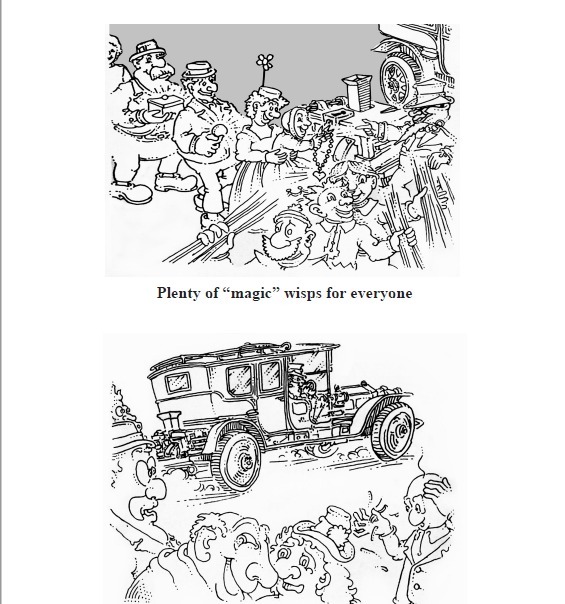 Exercises 3 and 4, Imagine and Finish the Story, drew on Ray Ray’s creative side. In Imagine, he was given some great imagine this style questions based off the story. These took the story and related it to him and his life. This required more thought, and because of this, I had him answer me verbally instead of forcing him to write. I liked getting the answer instead of fighting the writing. In Finish the story, you are given a story starter and you have to finish the story. I loved having these great starters, because it expanded Ray Ray’s story mind frame from what he typically does. For this exercise I turned on the computer, opened our word processor, and let him go. This could take up the rest of the day, so I always saved it for last on Friday. At first, I didn’t think this would work for us. Ray Ray may be in third grade, but he reads at a sixth-grade level. However, I decided to take a chance with it, and I am thankful that I did! First, these stories are so awesome! We loved to read them aloud, which meant the little girls and big brother were all able to listen to them. The stories were a great discussion starter for us as a family. Add in the exercises and the “Naughty 40” and Ray Ray was picking up on things I never thought he would. His ability to answer simple questions after reading the story, even days later, was growing. He wasn’t nervous about being wrong, but confident when he answered. This was a win for me! I loved watching him grow in his confidence of understanding what he was learning. I also loved seeing his story writing skills build by challenging him to write about different things. He also loved this. He now has more stories in his collection of short stories. I never had to argue with him about doing these lessons, but I watched him learn while doing something he liked!